PRIMESTAR Group has partnered with Home Partners of America to provide responsible households a transparent new path to home ownership through our Lease with a Right to Purchase Program. The program provides three to five years* of rent certainty with an initial financial commitment of just a year. 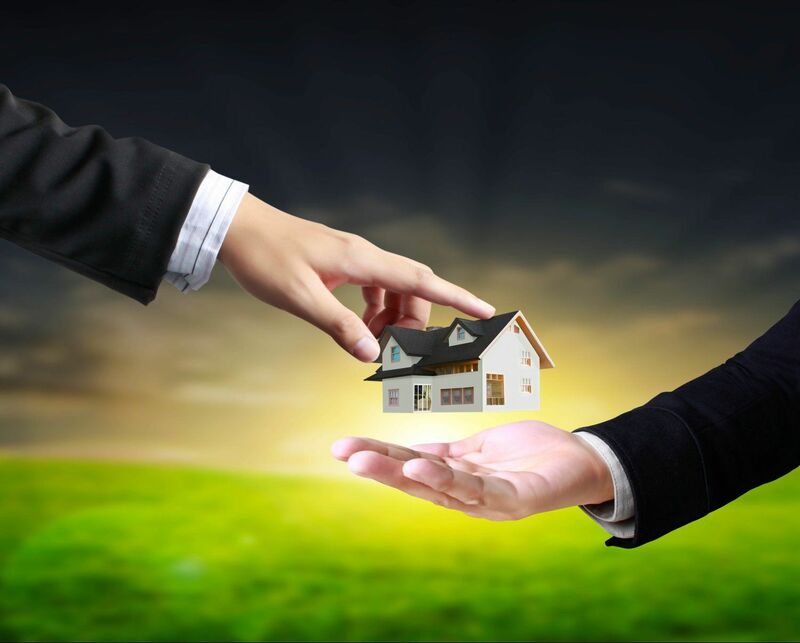 Home Partners is not a homebuilder or mortgage company. They invest in real estate and homes that are approved for their Lease with a Right to Purchase Program based on expected appreciation and approved school ratings. If you qualify for the program, you can choose a home in your price range from all “Homes for Sale” in one of the eligible communities. Home Partners of America will buy the house, then lease it to you. You have the right to purchase the house when you are ready and able, and at a price that is pre-established at the outset and increases by a maximum of 5% per year. Your monthly rent increases 3.75% every year, so you know what your rent payments will be for every year you live in the home. We bring value to our clients that most other real estate agents simply can not or will not provide. At PRIMESTAR Group, we believe that everyone who wants to purchase a home should have a fair and equitable shot to own a home. So we pride ourselves on providing our clients with several options that will ultimately put them in position to experience the American Dream of Home Ownership. One of our many options is this Home Partners of America Lease with a Right to Purchase Program. Not all clients have perfect credit when they come to us but with this program we can still help them. For some of our clients credit isn’t the issue, they simply aren’t ready right then or they don’t know exactly what area, city, location, school district, in which they would like to make their big commitment towards purchasing a home so they would prefer to Lease with a Right to Purchase. Whatever the reason that you can’t purchase right now, WE HAVE THE SOLUTION!!! 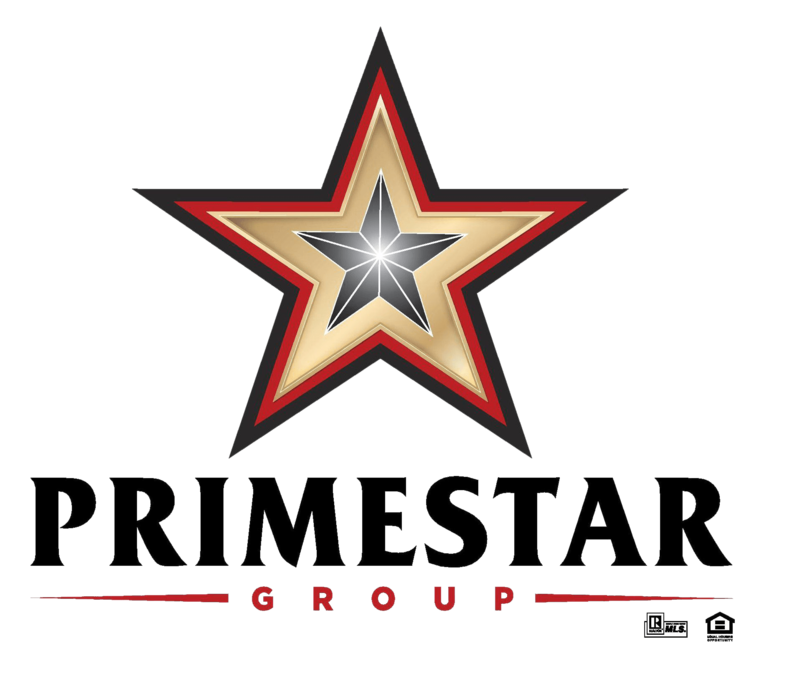 This Lease with a Right to Purchase Program is simply another good reason why PRIMESTAR Group is one of the best in the business and one of the preferred Real Estate Groups in all of North Texas. *In Texas, the maximum total lease term is 3 years. Would you like to learn more about the Lease with the Right to Purchase Program? Would you like to be contacted by one of our experienced agents regarding the Lease with the Right to Purchase Program?